Wow! What a grand platform, and what a great way to debut the first of iPad commercials. Steve couldn’t have a better event than a glamorous Oscars night, which is full of high-profile celebrities to wrap off iPad’s first public commercial. Steve Jobs himself was also present at the event when the commercials went Live. 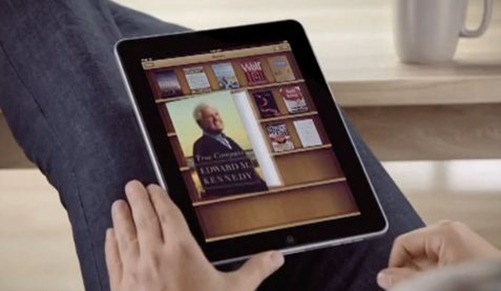 The 30 seconds commercial, which shows off visual side of iPad can be seen as embedded below. You can also watch it directly on Apple.com. A very well thought idea, and a perfect place to start iPad’s media campaign.